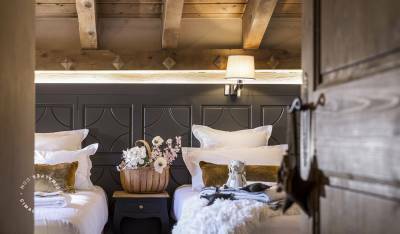 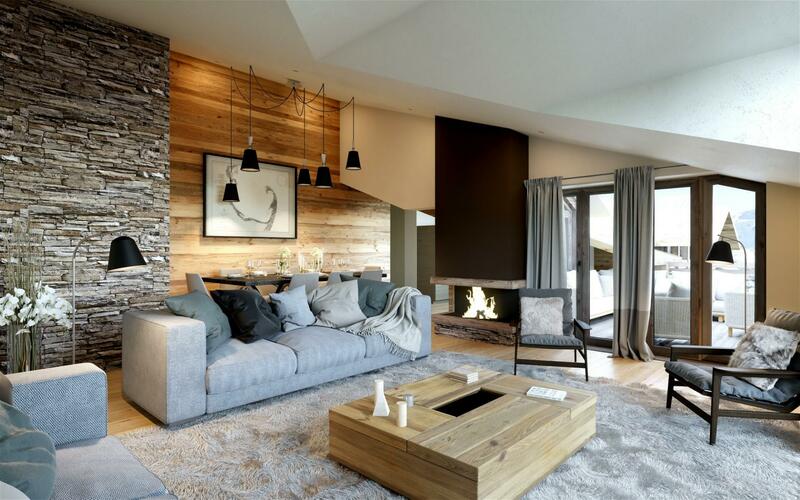 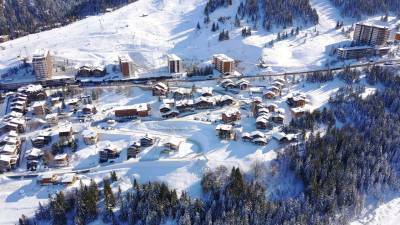 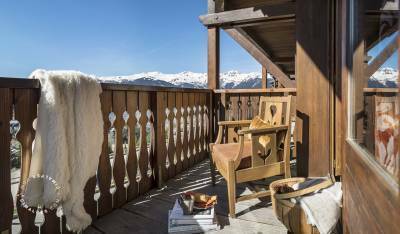 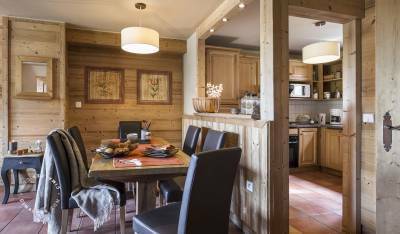 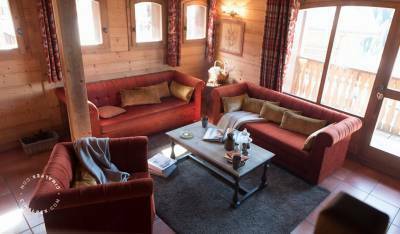 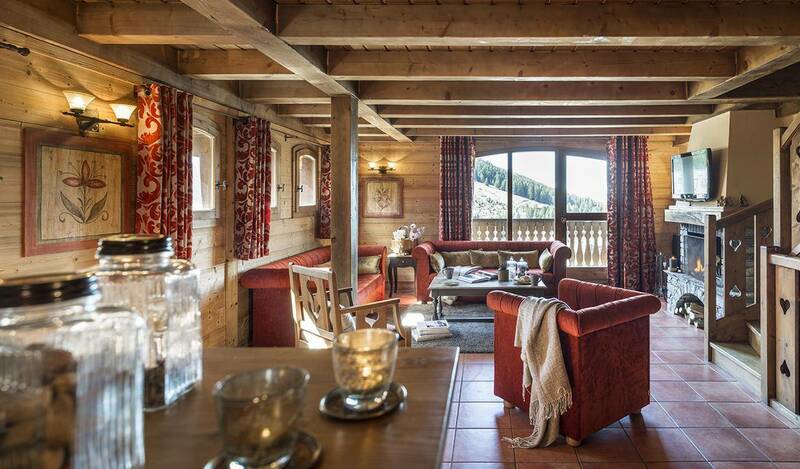 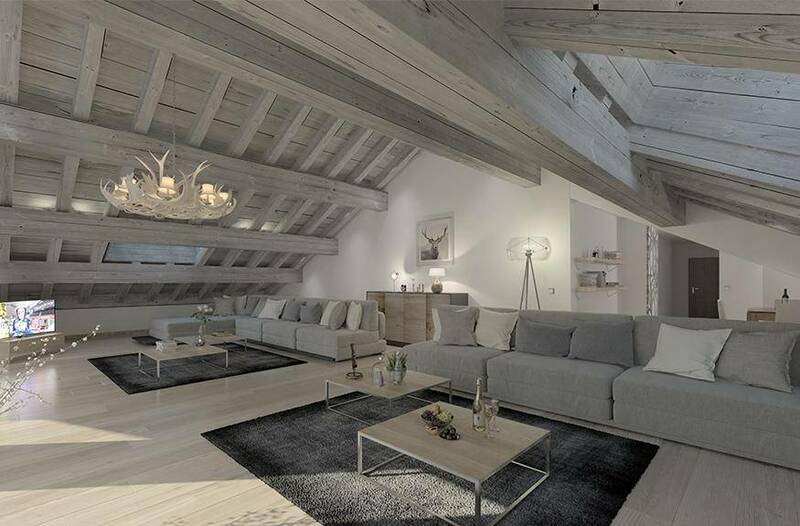 Exclusivity, apartment located in the residence Les Chalets de la Mouria in Courchevel Moriond. 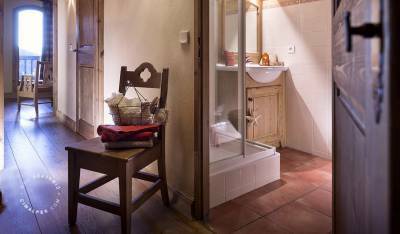 This residence is located close to shops, with access to the center of the resort. 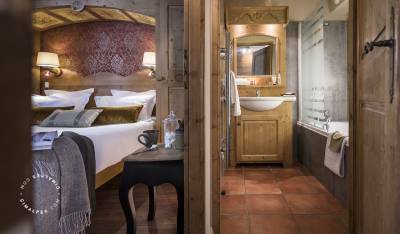 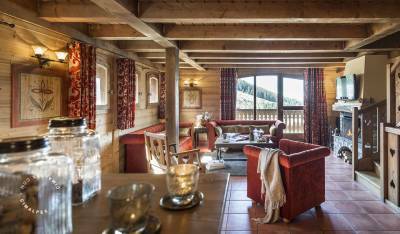 It benefits from a calm environment and a clear view on the massifs and the valley of Bozel. 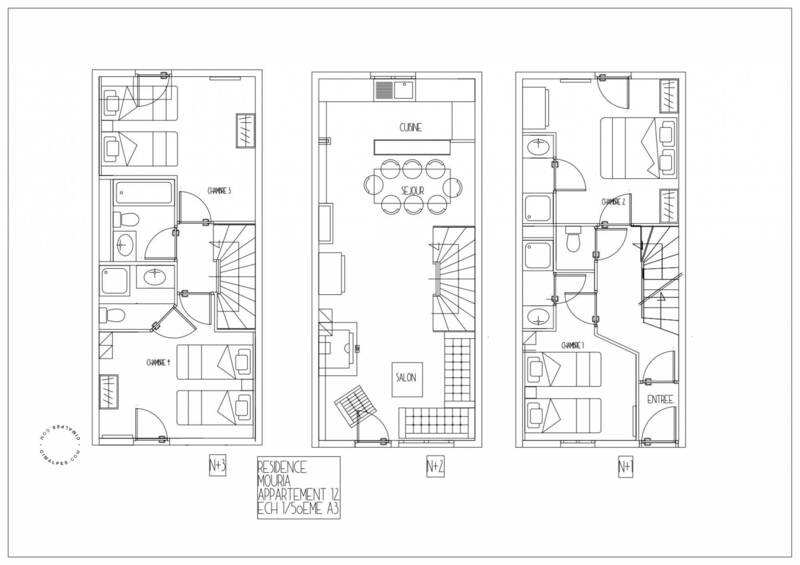 Last floor (2) triplex apartment with 4 bedrooms.